DEFROSTED is a completely unpredictable, madcapped evening of festive frivolity, hosted by the angelic Charlie Bicknell, aided and abetted by the cherubic Louise Innes and accompanied by the godlike David Harrod. 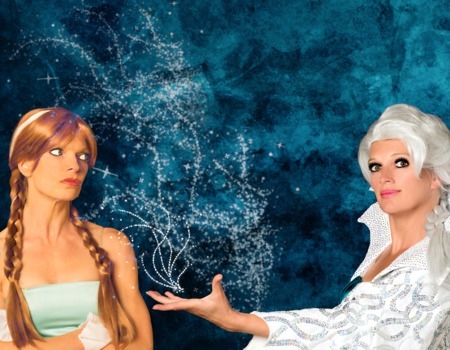 Encompassing her usual dark sense of humour and theatrical flair, this is a night of Disney classics, as you have never seen before - sadistic Sugar Plum fairies, operatic rock and a touching gay Eskimo. Expect the unexpected and embrace your inner Tinkerbell!